Somehow, smart people are able to file their own taxes, navigate the Metro in Paris, and even raise teenagers. 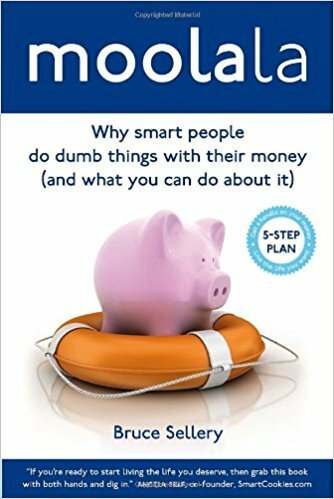 But still, these intelligent and capable people do dumb things when it comes to spending, saving, borrowing, and investing. What gives? Well, we can’t be brilliant in every aspect of our lives. You might be a truly gifted taxidermist who can’t pay your taxes. Maybe you’re a paramedic who saves lives but who hasn’t started saving for retirement. Or perhaps you’re a brilliant manager of people but a horrible manager of expenses. Luckily, Bruce Sellery’s easy-to-follow 5-step plan can dramatically improve your financial outlook and well-being. 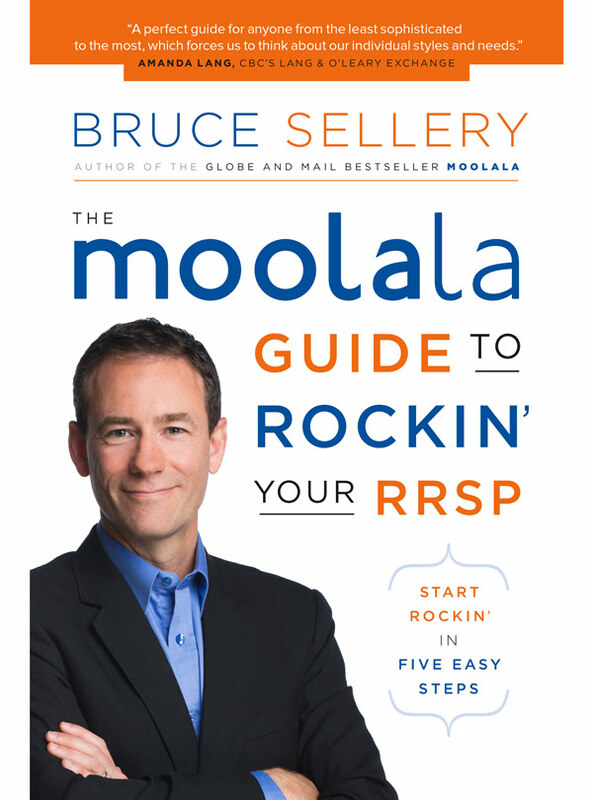 Moolala is a mix of personal stories, real-life examples, interactive exercises, tips and checklists all designed for the person who could use a spoonful of sugar to help the medicine go down. You work hard for your money. Be smart about what you do with it. Retirement planning is more than scheduling where you’ll golf, how you’ll travel, and when you’ll get to watch the Murder She Wrote marathon. All content © Bruce Sellery 2018.